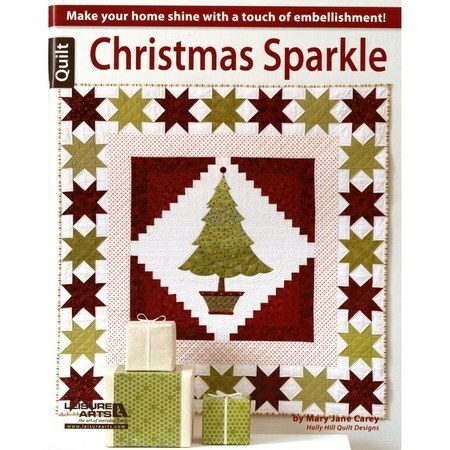 Make your Christmas sparkle with Mary Jane Carey's Christmas Sparkle quilt book. 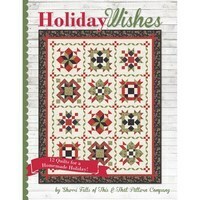 Included in this jolly project book are seven festive designs. These designs included quilts, table runners and pillows in addition to wall quilts and throws. 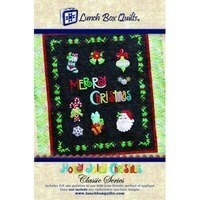 Embellish these festive designs with cotton, wool appliques, rhinestones and more.